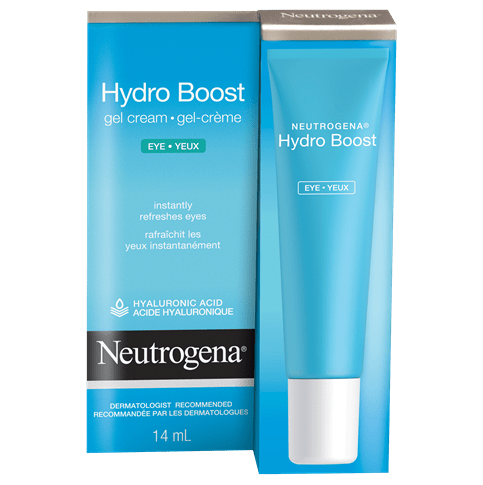 This innovative hydrogel mask, infused with seaweed extract, instantly soothes and refreshes skin leaving it looking healthy, soft, and purified. This is no ordinary sheet mask. This mask is made from a unique 100% hydrogel material. It contours to your skin and seals in the formula for optimal absorption to deliver clinically proven results. 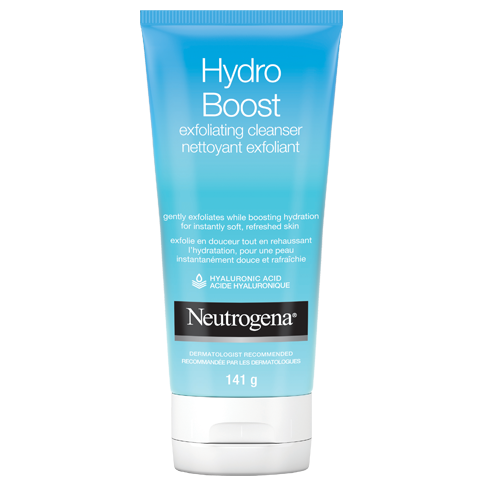 Step 1: Cleanse your face with Neutrogena Deep Clean® purifying cleanser. 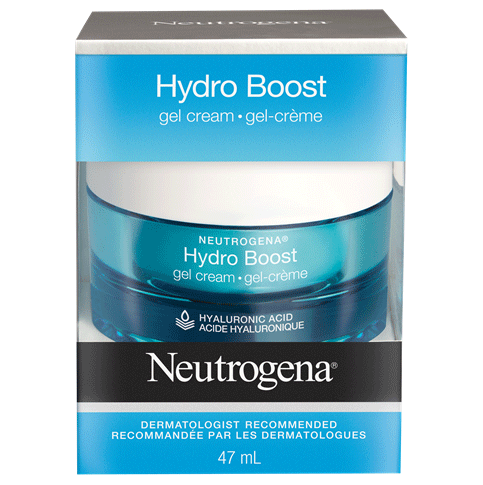 Rinse with water and follow with a Neutrogena® Moisturizer. Water (eau), Dipropylene Glycol, Propanediol, Ceratonia Siliqua (Carob) Gum, Xanthan Gum, Chondrus Crispus Extract, Phenoxyethanol, Chlorphenesin, PEG-60 Hydrogenated Castor Oil, Potassium Chloride, Parfum, Disodium EDTA, Butyrospermum Parkii (Shea) Butter, Plukenetia Volubilis Seed Oil, Glycerin, Sucrose Cocoate, Moringa Oleifera Seed Extract, Tocopherol, Blue 1, Yellow 5. Great product. My skin felt super hydrated after using it and would probably use this once a week! Very hydrating mask and it doesnt leave a nasty smell or any residue. It has nice simple packaging as well. I would add more variants of this mask tho. I am definitely a repeat user. Such a great mask. Ive noticed a big difference in my skin after one use. Highly recommend. I am obsessed with these masks, they are such a good price and make me feel like I just got a hydro-facial from the salon. My skin looks and feels so glowy and hydrated after every use! This mask was moisturizing, but I have tried better. I found that there was a lot of product (liquid) on the mask, so it was somewhat slippery on the face and I was afraid to move to much. The product is good, but I think less liquid on the sheet would have been nice. Hey there, thanks for sharing your feedback with us! We'd like to learn more about your experience with our Hydrogel Mask. When you have a moment, please give us a call at 1-888-663-8876, Monday-Friday from 9a-5:30p ET. We're looking forward to your call!